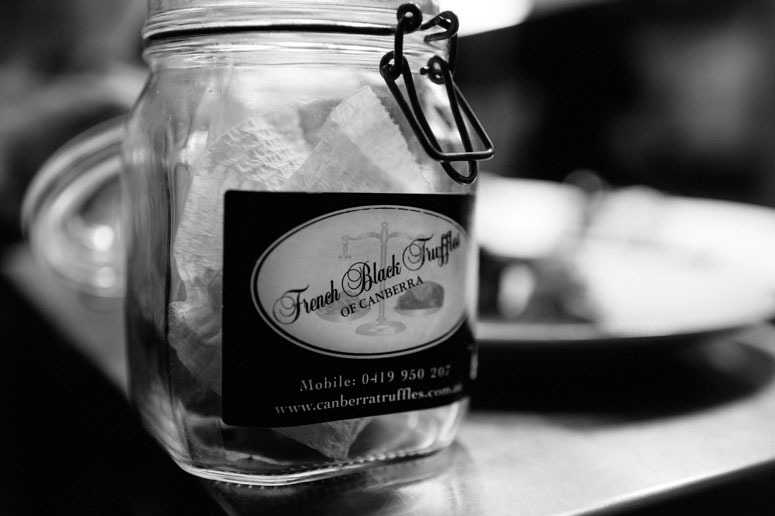 Thanks to French Black Truffles of Canberra owner Sherry McArdle-English, we learnt a lot about the production of truffles over the night. Sherry provides a very entertaining and informative talk about how her and her husband purchased a farm on Mt Majura and entered the truffle industry, as well as all the trials, tribulations and triumphs along the way, of which, it sounds, there has been many. 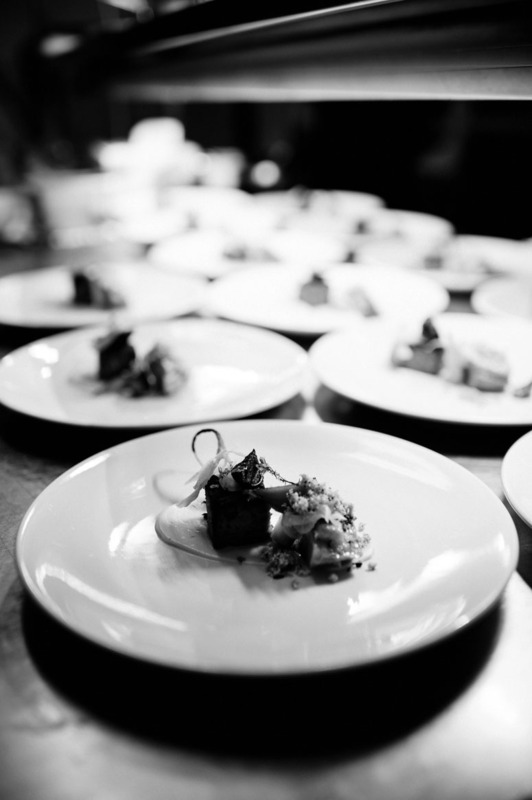 Overall, it was a spectacular, memorable and educational night enjoyed by all, and one the Vinsiders can heartily recommend during the truffle festival. Below is a roundup of the nights menu. Full article and detailed tasting notes can be found at www.vinsiders.net .